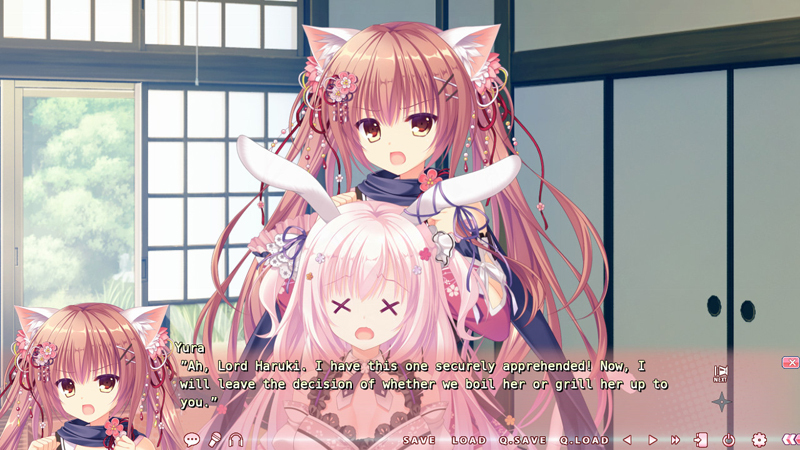 Denpasoft and Whirlpool have released a sequel to their neko ninja filled adventure NEKO-NIN exHeart. 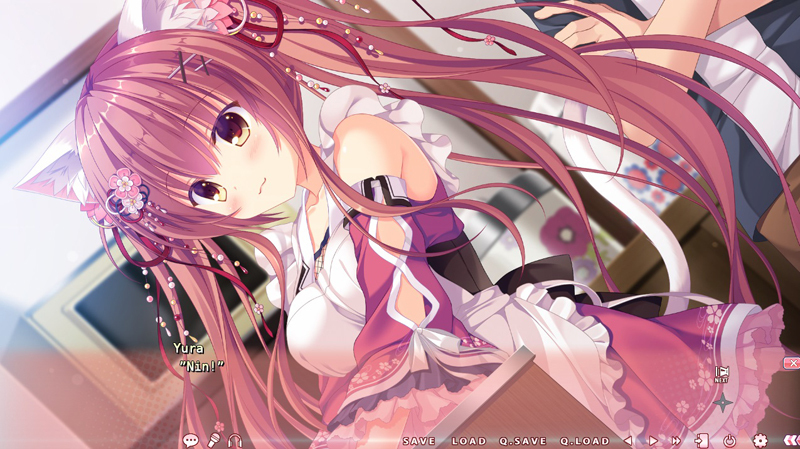 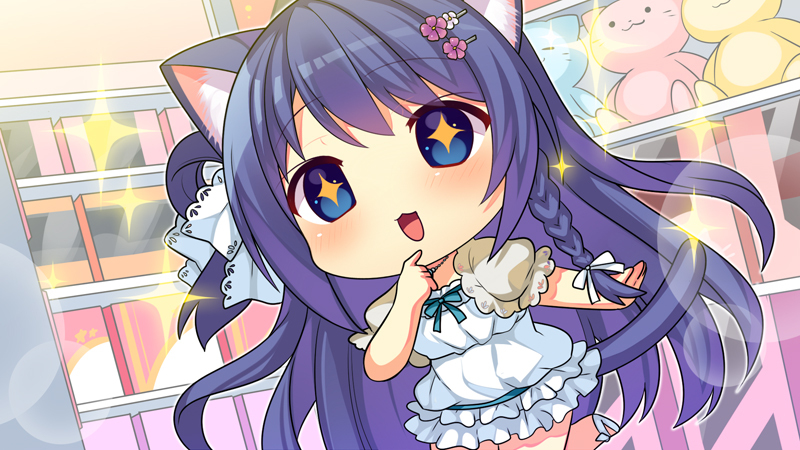 In NEKO-NIN exHeart 2 the adorable cast from the previous game returns and some new additions as well. 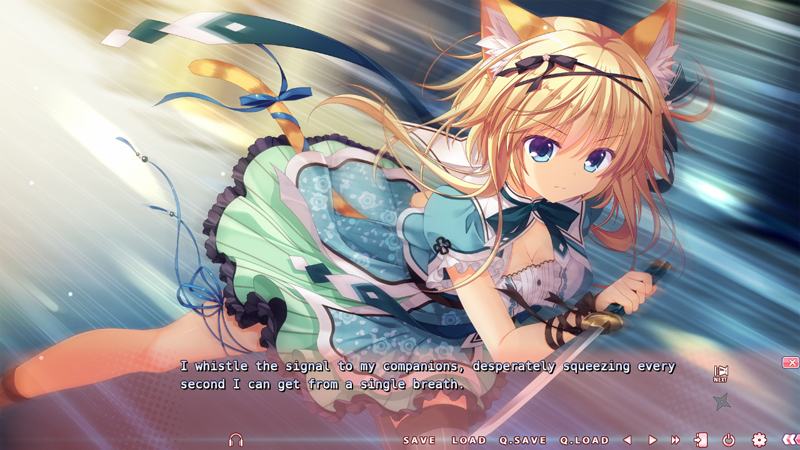 These include bunny girl Maya, who thinks she’s a catgirl, and a new mysterious Ninja Ritsu. 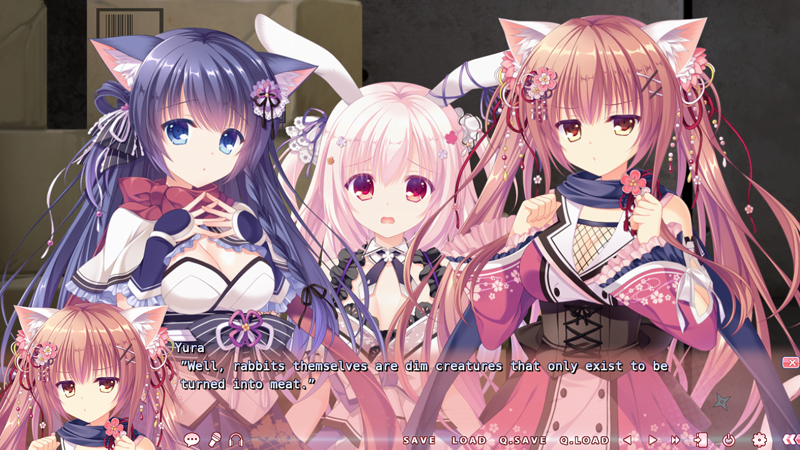 Following the shenanigans of NEKO-NIN exHeartwhere our protagonist Haruki takes in two Ninja catgirls who have shown up at his front door offering their Ninja services and their unfaltering loyalty to serve him. 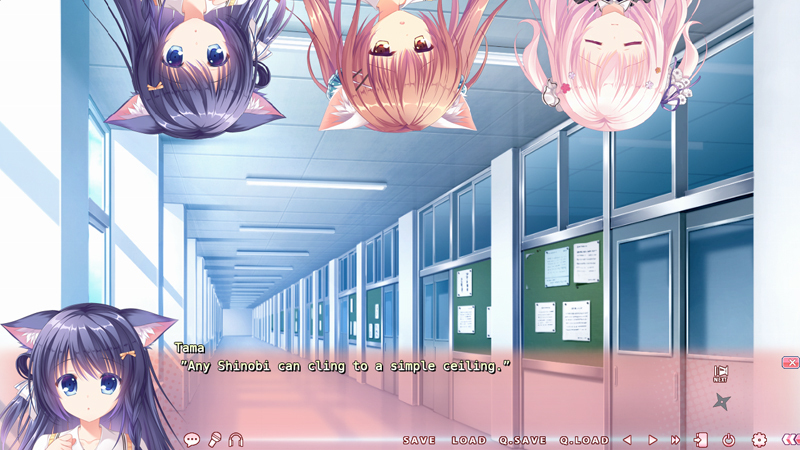 Haruki is now living the quiet life with Yuura and Tama, well as quiet as it can get when you have two cat-girls who are also Ninja. 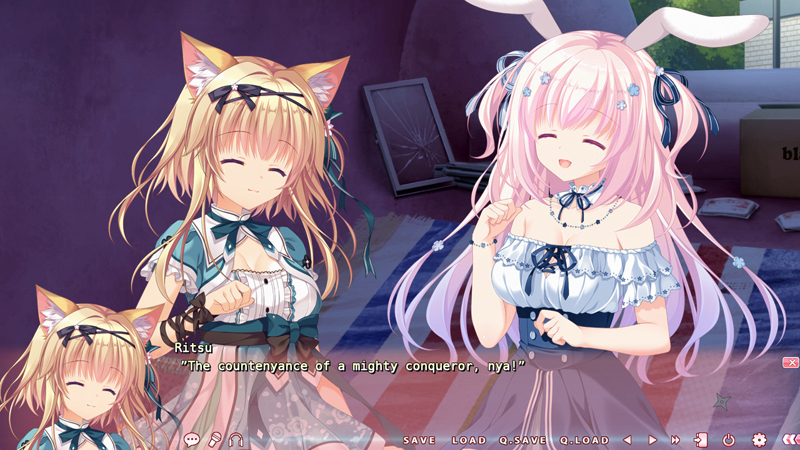 Now everything is topsy-turvy again when more animal-eared girls join the fray! 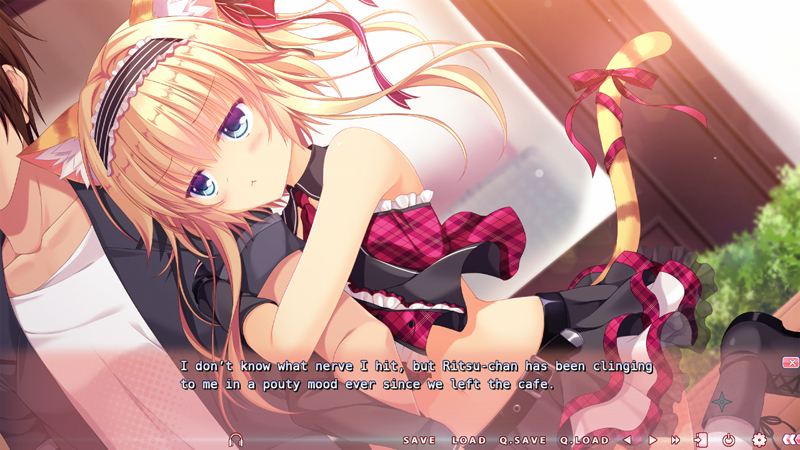 You can snag this one up on Denpasoft’s site for $13.49 which includes a launch discount. 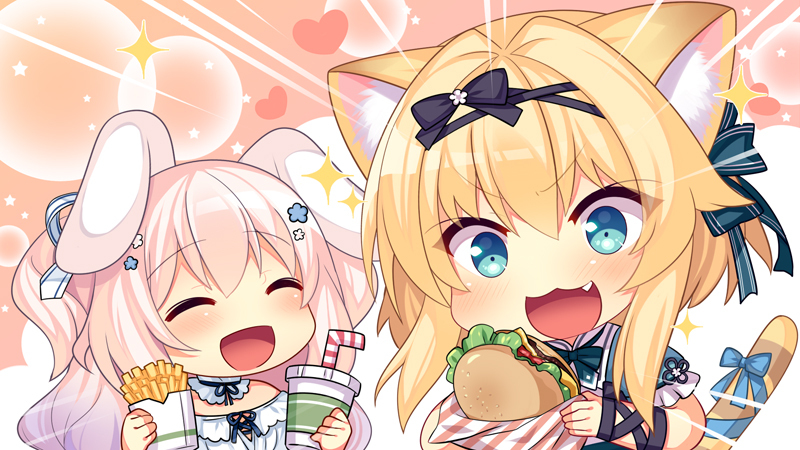 Steam users can also pick up the 18+ DLC at a discount for a limited time.